This image was created by a 20-year-old man being treated at McLean Hospital for bipolar disorder. The patient was excited to share his image with his treatment team, leading to increased connection with his clinicians and the opportunity for more effective therapeutic care. 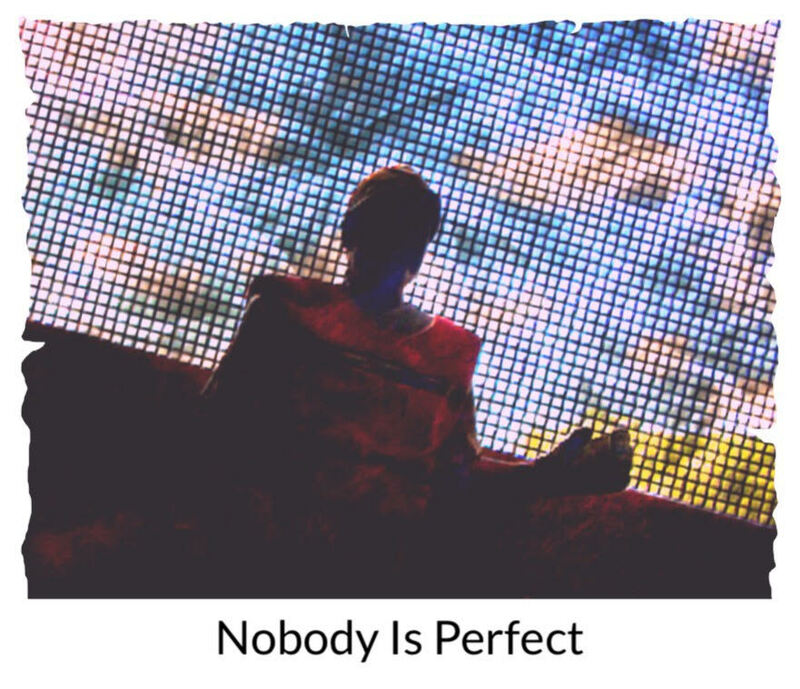 In describing his image, he wrote: “Nobody is perfect. The construction worker represents building/working on a project. My project is building the best version of myself. Practice does not make perfect, it makes the hard things easier. By practicing and working on myself, I will be able to create the best version of ME”.